Aimee Green MSN, ARNP, FNP-BCIntegrative Nurse Practitioner. 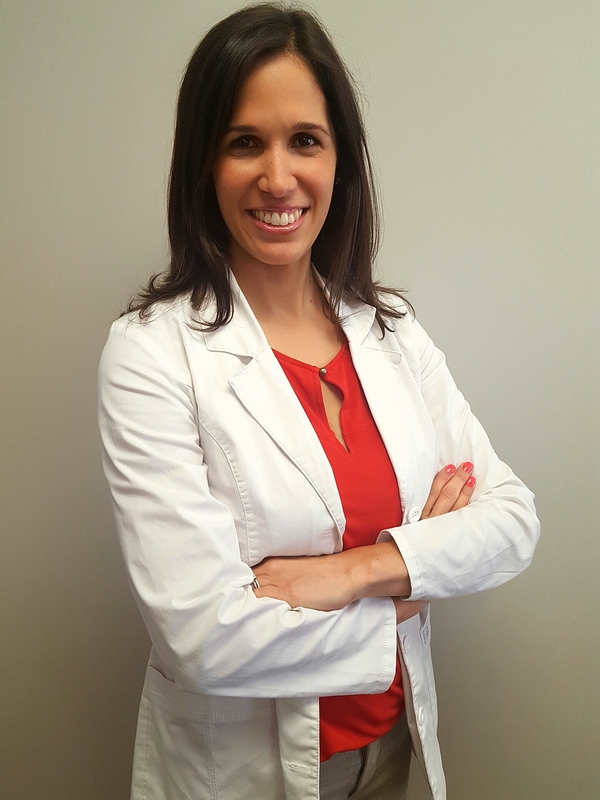 With over 10 years of clinical experience, Aimee is passionate about achieving optimal health outcomes for her clients. To do so, she utilizes the most cutting edge resources available in treating the whole person not just symptoms or conditions. In addition to her core medical education, she is completing a fellowship program in metabolic and nutritional medicine with the American Academy of Anti-Aging Medicine. Her areas of clinical interests include: optimizing hormone levels, stem cell regenerative therapy, addressing nutrient deficiencies through diet and targeted nutraceuticals, balancing the gut microbiome and supporting cardiovascular health through exercise and supplementation. Bioidentical Hormone Replacement Therapy - As a certified BioTE Medical Hormone Replacement Provider, Aimee utilizes bioidentical pellets for both men and women to optimize hormone levels. Utilizing a proprietary algorithm developed by the company’s founder, Gary Donovitz MD, they formulate the most precise dose possible to make you feel your absolute best and minimize the possibility of any minor side effects. Stem Cell Regenerative Therapy - Our clinic utilizes umbilical cord stem cells to address various musculoskeletal conditions. Stem cells are the basic building blocks of life and have the ability to regenerate into additional stem cells or differentiate into specialized cells. This remarkable ability makes them invaluable in medical treatments. When transplanted into a patient’s body, stem cells can assist in in repairing damaged or diseased cells. Medical Weight Loss - Weight loss is not one size fits all, so why should your program be. We offer various medical weight loss options to fit each unique patient’s needs. Additional weight loss support can be combined with nutritional therapies including: HCG therapy, Nutraceuticals, Sermorelin, MIC Ultraburn Vitamin injections and a detoxification programs. Patients lose up to 10 pounds the first two weeks and then the program is custom tailored depending on each individual’s weight loss goals. The final phase focuses on establishing health habits to maintain a healthy weight for a lifetime. Pain Management - Aimee uses various adjunctive pain management interventions to assist in the treatment of musculoskeletal conditions. Services include: oral medications, trigger point injections and intra-articular injections. Call 954-384-2925 or fill out the form below to be contacted for an appointment today. "Empathetic, friendly, courteous staff that really CARE about their patients rehabilitation and well being. Thank you for getting me back on my feet!"